Going at things alone is hard. We all need someone to lean on and encourage us. We need someone who can give us Godly wisdom and counsel. The same is true for married couples. A couple that faces problems alone is more likely to fall part during tough times. One thing I have learned is that you are never alone. There are other couples who have 'been there, done that' and can help. I want to tell you about a couple. This couple was married many years and had a great life. On the outside, everything seemed great. But on the inside, there were serious issues. Issues that destroy marriages. There were two things that could have happened. One, they could have sought wise counsel from a Godly couple who has experienced and overcome the same issues. With the counsel and God's help, they too could have overcome. Two, they could have could have kept it inside, trying on their own as the marriage died. Sadly, they choose option two. But I am here to tell you, that you don't have to let that happen! All you have to do is seek God and seek Godly counsel. 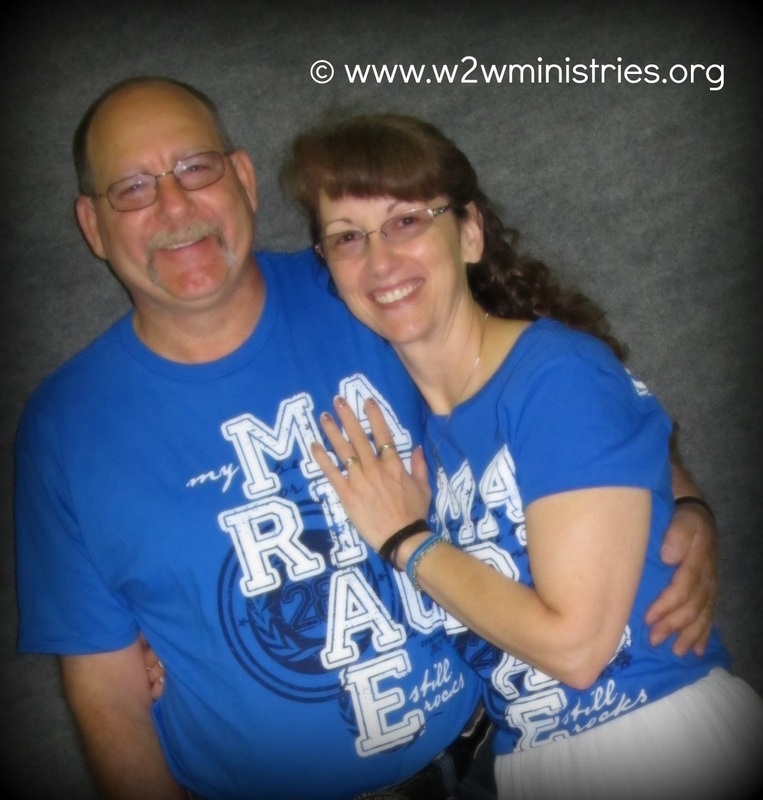 Good marriage mentors warn you before you make a bad decision. They encourage you when you are ready to give up. And they cheer you on as you reach new levels of intimacy in your marriage. If you are struggling in your marriage, even if you think it is not serious, sister, seek counsel. Now, I am not talking about going to see a professional and paying for sessions, though there is nothing wrong with that. What I am talking about in seeking counsel for your marriage is seeking a mentor. A couple married longer than you. 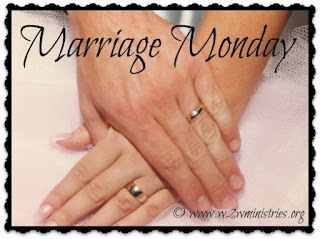 A couple that is Godly, shows Godly fruit in their lives and has a strong marriage. A couple that you can trust and feel open enough to share with, someone you look up to. For example, a pastor or mature couple in your church. Have dinners with this couple. Pray with this couple. Ask their advice. Let them encourage you, lift you up and hold you accountable. I fully understand that it is hard to swallow that pride and seek help. I get that. But let me ask you, would you rather swallow your pride and have an open and beautiful connection with a Godly couple and save your marriage, or hold it all in and let your marriage fail? Find a marriage mentor -someone who is a strong Christian and who will be honest and loving with you. If you feel that counseling is needed, then take the first step to set up an appointment. During this process, ask God to direct your decisions and discernment. Blessings Unlimited has beautiful inspiration items such as cards, jewelry, home decor`, pictures and so much more. If you are looking for inspirational items, this is your place to shop! Christmas is coming up and every single thing at Blessings Unlimited would make precious gifts for anyone on your list. I encourage you to take a look at their beautiful items as you shop this season. 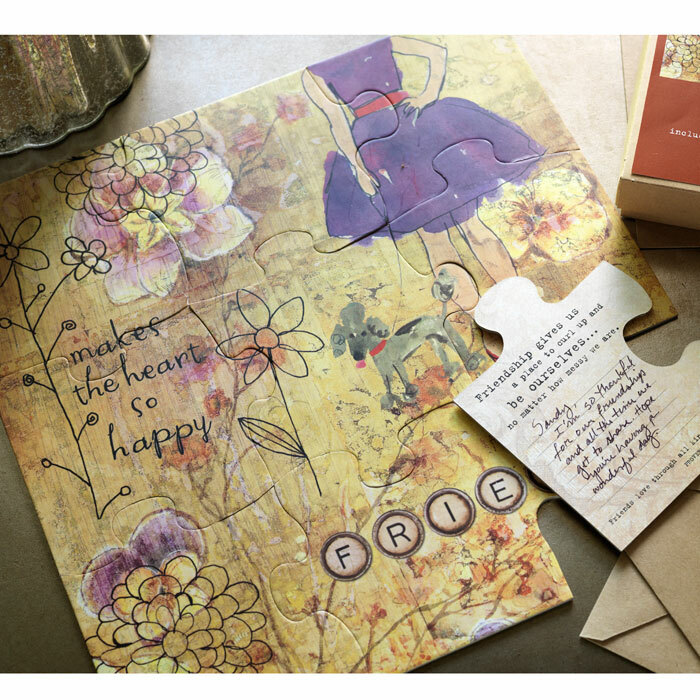 The Happy Heart Puzzle Cards make the perfect gift for anyone, any time of year. They were designed by an employee of Blessings Unlimited who had a friend with leukemia. She wanted to encourage her friend each wee and created them as a way to encourage, inspire and give her something to look forward to each week. There are 9 puzzle pieces that have a place on the back of the card to write your own message. They come with individual envelopes to mail to the one you want lift up. One blessed woman will receive the Happy Heart Puzzle Cards from our sweet friend Alice at Blessings Unlimited. Alice is a dear to work with and I encourage you to check out her store. To enter, simply complete each task in the rafflecopter. Thank you for allowing me to sponsor this giveaway. It is an honor to work with Jenifer and Women to Women Ministries. If anyone has any questions please feel free to contact me. blessingsforever@live.com or 402-380-3303. Thank you all for what you are doing in your life, and the life of others by sharing and keeping the Faith! Blessings to each of you!